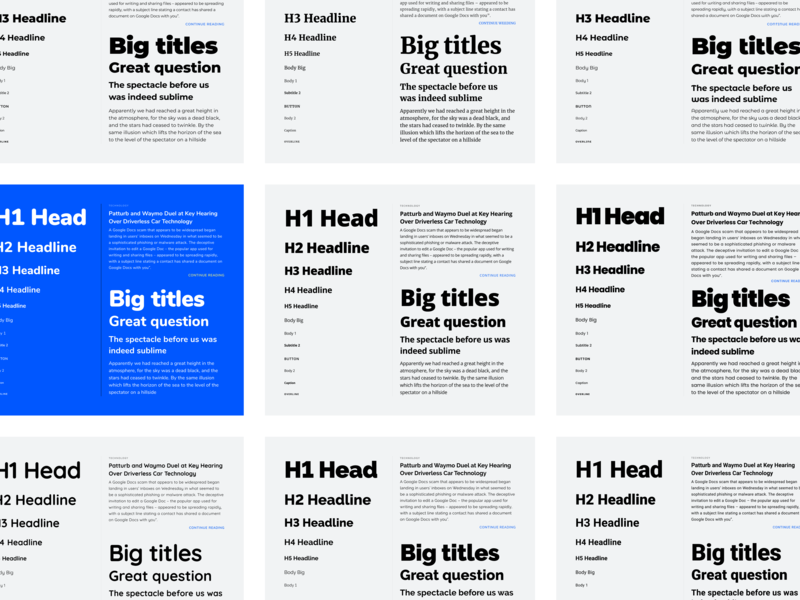 Before starting a new project I was deeply involved in Google Fonts exploration process to discover most legible, interesting and underrated best web fonts to use in 2019. As the result, I've made a Figma library where are 24 Sans and Sans Serif fonts were declared as global styles. Each of it contains some vertical and horizontal spacing tweaks for the best web performance. I'm a HUGE fan of your work dude... Thanks for this!